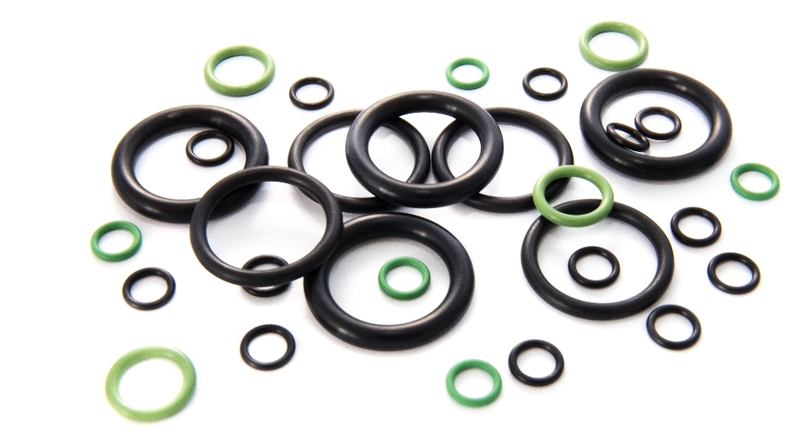 HNBR 70 O-rings are ideal for all oil resistant applications, including exposure to such oil additives as detergents, anti-oxidants and anti-wear agents. Eastern Seals provide a range of HNBR seal materials that have passed the NORSOK M-710 requirements. These are listed on our NORSOK Approved Compounds page. To view technical material information on our HNBR seals range, please read our HNBR Materials page.